Travel has its own impact on the environment and the local population of your destination. Sustainable enterprise and self-awareness regarding that impact is something De Buck takes seriously. That is why we are aiming for Travelife certification, so that as a travel organisation we will know exactly which hotels operate a sustainable policy and what their impact is on the environment. 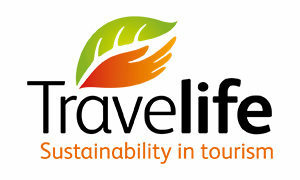 Travelife is a prestigious international management and certification scheme that helps travel companies and accommodations to operate sustainably and ecologically. The product we offer as an organisation is ‘the world’. We must take care of it, so that we can continue to enjoy this special product. Creation of a sustainable policy with short- and long-term objectives. Creation of concrete action plans in order to achieve the objectives. Creation of a monitoring and evaluation system. 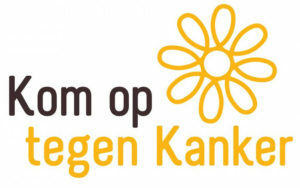 Travelife is part of the sustainable policy operated by De Buck. Would you like to know what else we do? Find out here. For questions concerning Sustainable Tourism at De Buck, please contact Gert Dewulf, Sustainability Manager. Every year, we give young people with cancer an unforgettable weekend. In recent years we have spent two days in the fairytale world of the Efteling, with an overnight in the famous Efteling Hotel as the icing on the cake. Quality time and a great experience are what this weekend is all about! They provide the air in our lungs, are home to extraordinary wildlife, keep the earth cool and produce rain. Forests have many positive characteristics for humans and animals! For every participant in an incentive trip by air, we plant a tree in one of our De Buck forests in Beervelde, Lembeke, Oudenaarde, Lo-Reninge or Bornem. 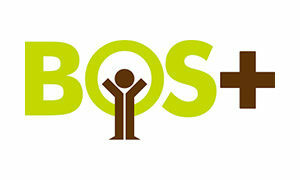 This all takes place in cooperation with Bos+. The images on this website showcase our work, capturing unique moments from our travels and events.